Containerized Storage: For added security and to make it easier to locate your belongings Mather Brothers containerizes items in furniture vaults as seen in the picture to the left. Some other movers do this, mini storage does not. Fire and Burglar Alarms: Your storage lot will be in one of our warehouses which have 24/7 security systems and fire detection systems. Military Storage Approval: We pass annual inspections from the Storage Management Office which oversees the storage of military families shipments while the look for housing or are out of the country. The Military requires our warehouses to be insured, made our of non combustible materials, outside the 100 year floodplains, close to fire hydrants, and close to a fire department with a rating of 9 or better. There are many more requirements but the point is that many movers do not meet the requirements. Professionals wrap your furniture: When you store with Mather Brothers your belongings remained wrapped in furniture pads the entire time. When movers place items in mini storage the pads come off exposing your treasures to damage. Clean/Dry Building: One of the thins the military inspectors make sure of is that our warehouse is clean with no leaks in the roof. This sounds basic but many mover’s warehouses and mini storage facilities are not in the best states of repair. Our warehouses are always clean and dry. 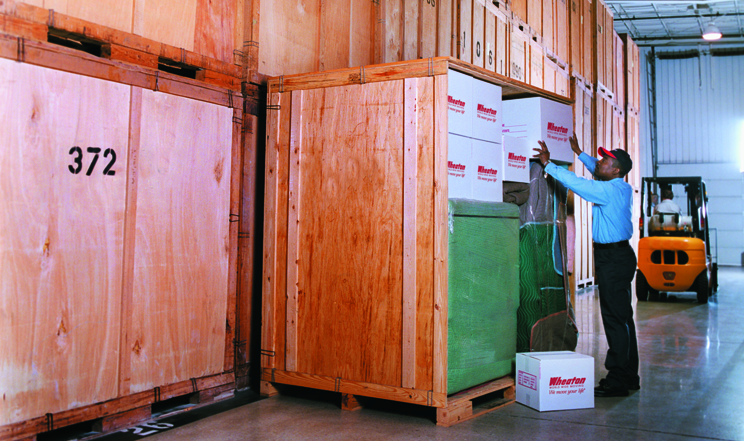 Insurance: Mather Brothers storage shipments can carry full-replacement insurance while in our warehouses. We have Cargo and Warehouse Legal insurance policies in place to protect us and our customers in the event that something happened to your belongings. Many movers and most mini storage facilities have nothing available to protect their customer if something bad happened. Pest Control: All of our warehouse are treated monthly be an exterminator to keep bugs and rodents out. Many movers and mini storage facilities do not invest in extermination services. 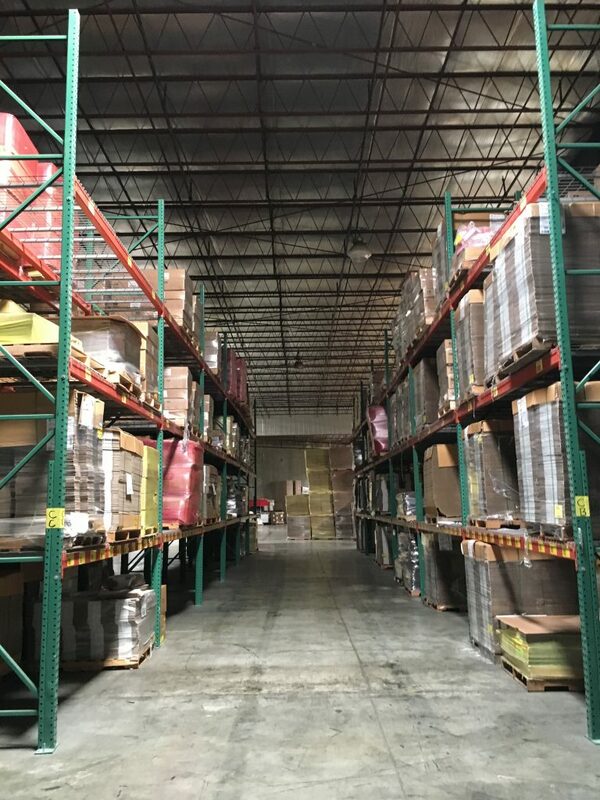 Competitive Rates: After all we do to make our warehouses the superior option for our customers we are still able to charge fair rates for storage.